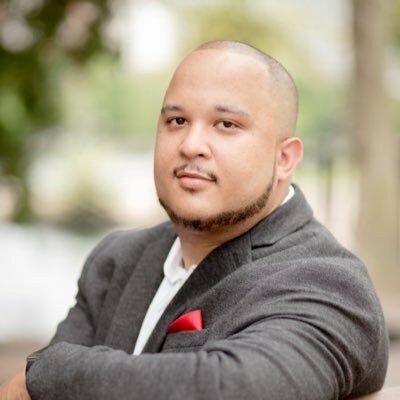 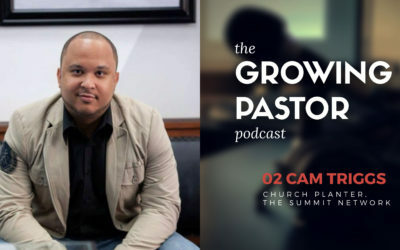 Church Planting Resident at The Summit Network and pastor of Grace Alive, Orlando, FL. 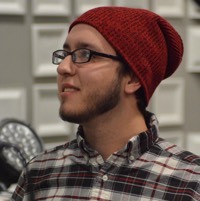 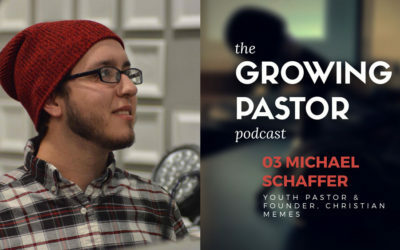 Youth Pastor at Duncannon Assembly of God and founder of @MemesForJesus. 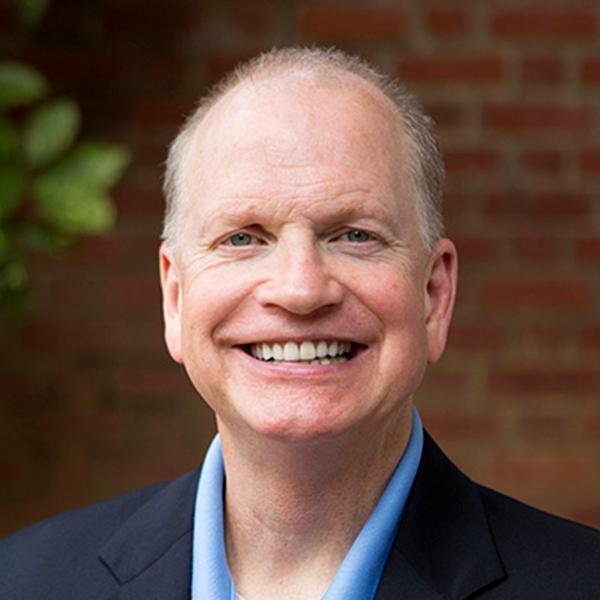 President, Southeastern Baptist Theological Seminary. 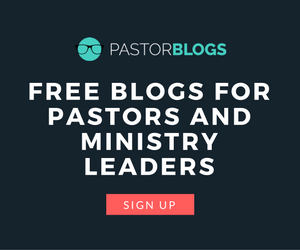 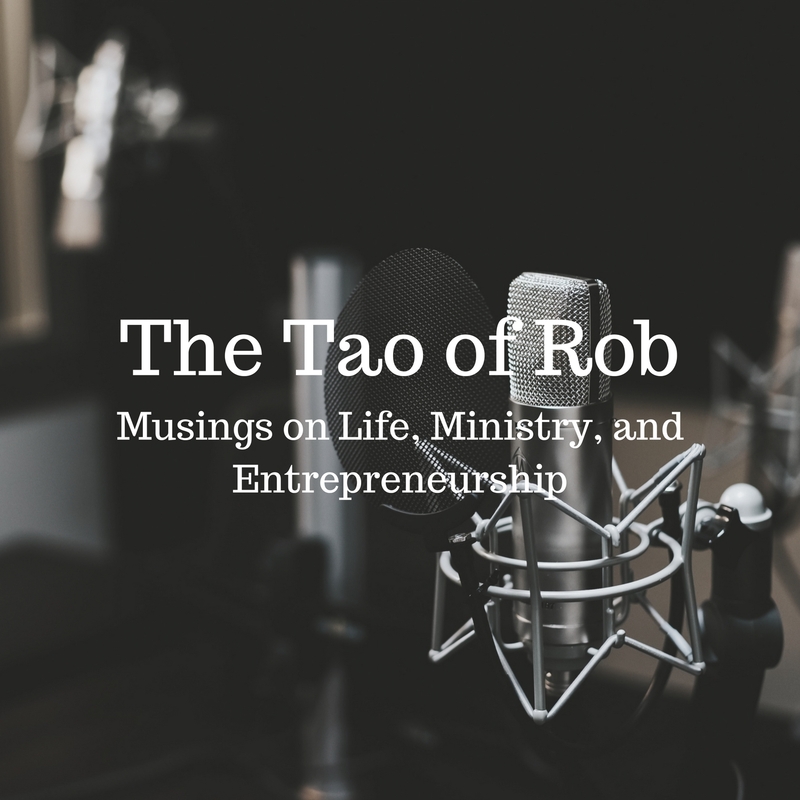 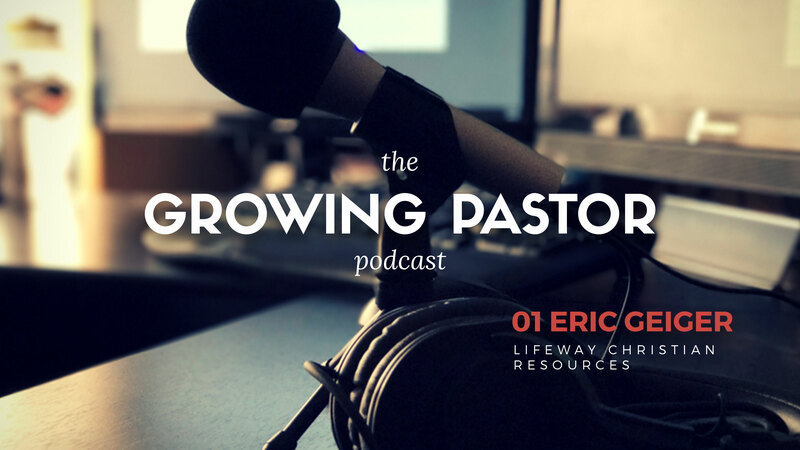 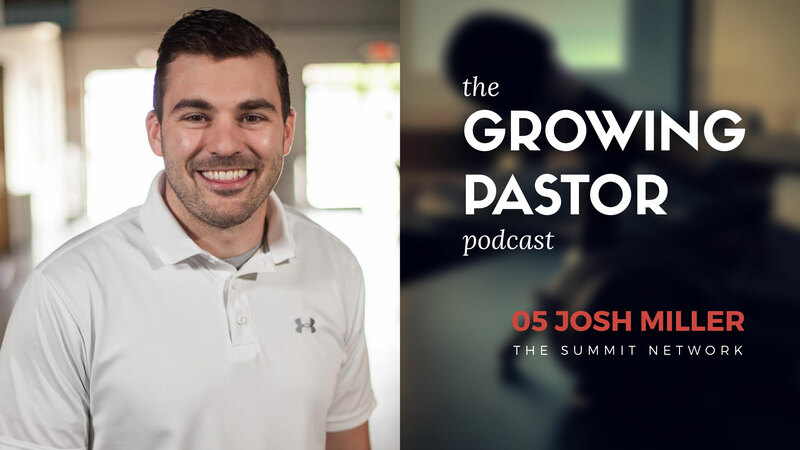 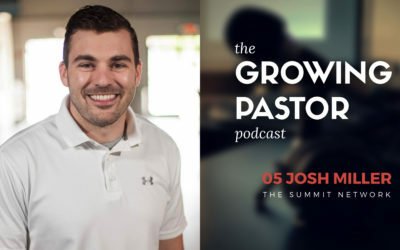 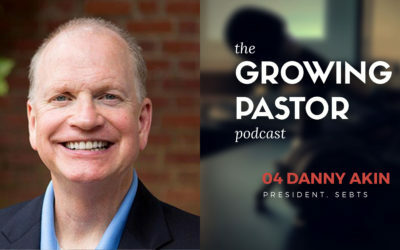 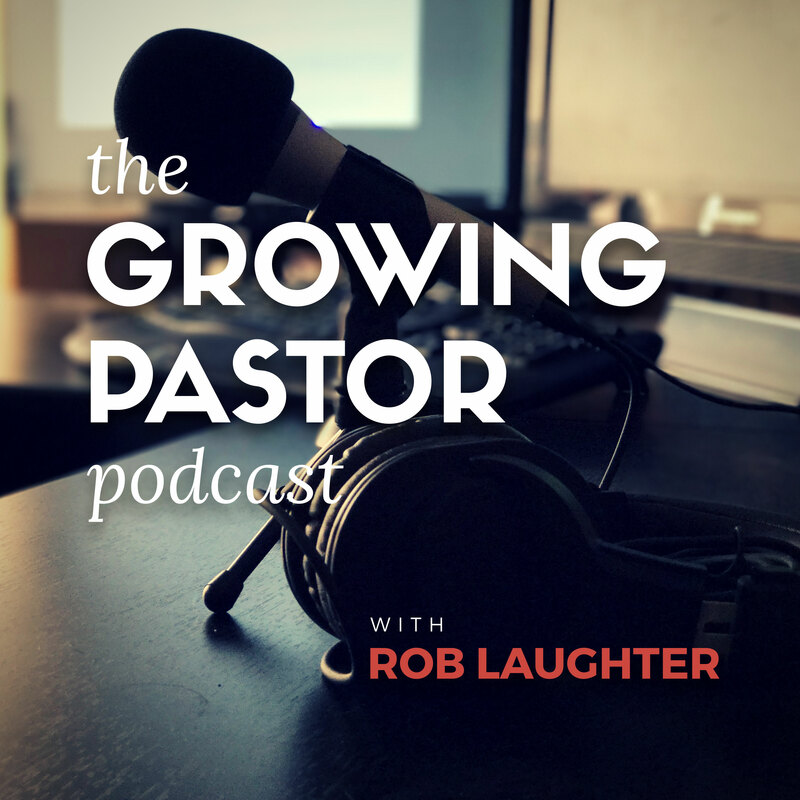 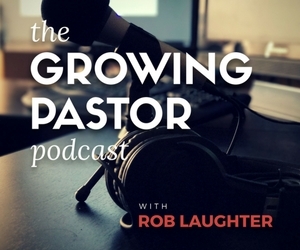 On each episode of The Growing Pastor Podcast, I interview pastors and Christian leaders to share their stories of how God led them into ministry, as well as encouragement and advice to help you grow as a Christ follower, leader, and family man.